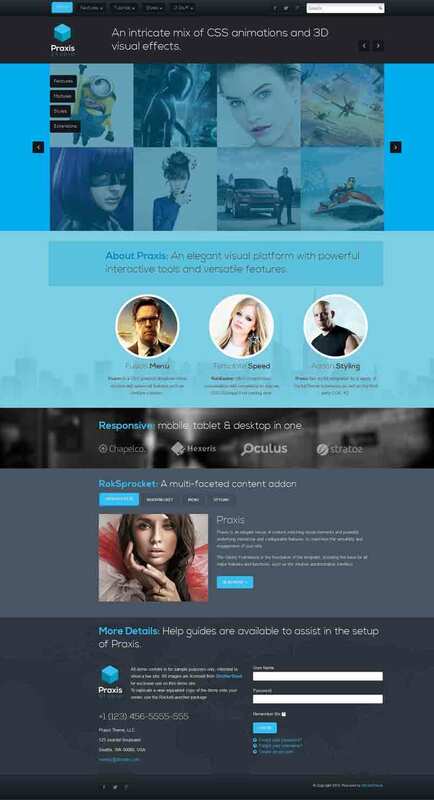 Praxis is a responsive and fast loading premium Joomla template with an intricate mix of CSS animations and 3D visual effects. 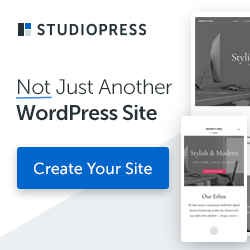 It comes with powerful, interactive and configurable features to maximize the versatility and engagement of your site. Powered by the awesome Gantry Framework, this template has a rich set of useful features. This template also has an advanced Dropdown Menu, k2 support and integrated RokSprocket extension.